Stop by the new Career Services Central Campus Drop-In Lab on Wednesdays and Thursdays from 11 a.m. to 1 p.m. Located in Central High, Room 332, this lab is devoted entirely to students’ job search needs. Search for jobs on EmploymeNC and other online job sites, complete online job applications and write resumes and cover letters. A career counselor will be on site to answer questions about your job search as well as review your resume and cover letter. EmploymeNC is the number one online job board for CPCC students! More than 500 full-time and part-time jobs are frequently added and updated in this database that is exclusively for CPCC students and alumni only. But EmploymeNC offers more than just job postings. Unlike other job boards, this site provides a free resume review service for all users, a template (Resume Creator) to help you create a professional resume and access to the Resource Library that contains valuable career information. Additionally students can learn about upcoming campus recruiting events. 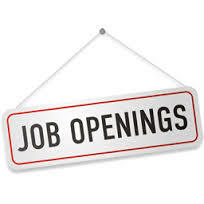 Access EmploymeNC from Students & Graduates section of the Career Services webpage. 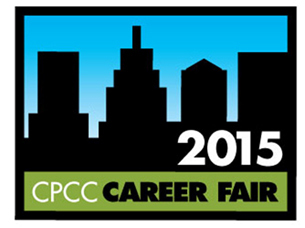 Get Your Resume Ready for the CPCC Career Fair! Career Services staff are standing by to help get your resume ready for the career fair. Schedule a resume appointment with a career counselor at any of our campus locations. All students can take advantage of Central Campus Drop-In Hours on Wednesdays from 11 a.m. to 1 p.m. No appointment is necessary to have your resume reviewed.